It seems the Swedish revival going on over at Saab has just kicked it up a notch with this launch which is different from the company’s normal line of products. 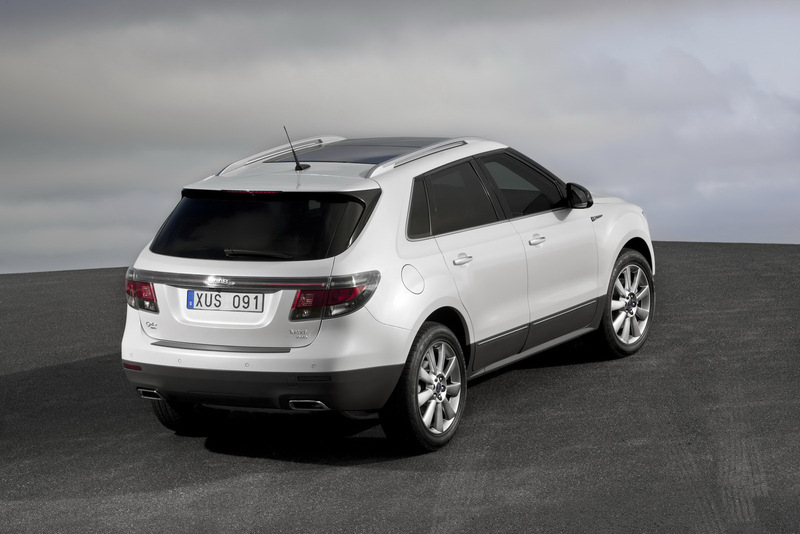 The launch is of an SUV which is called the 2011 Saab 9-4X and is probably one of the last things that the Swedish do that’s related to their previous ownership from GM. That previous ownership and reminiscence of it can be found in the platform the 9-4X is built on which is the Theta and that means the car shares most of the underpinnings with the Cadillac SRX. Further more, the two will both be built at a GM facility over in Mexico, at Ramos Arizpe. 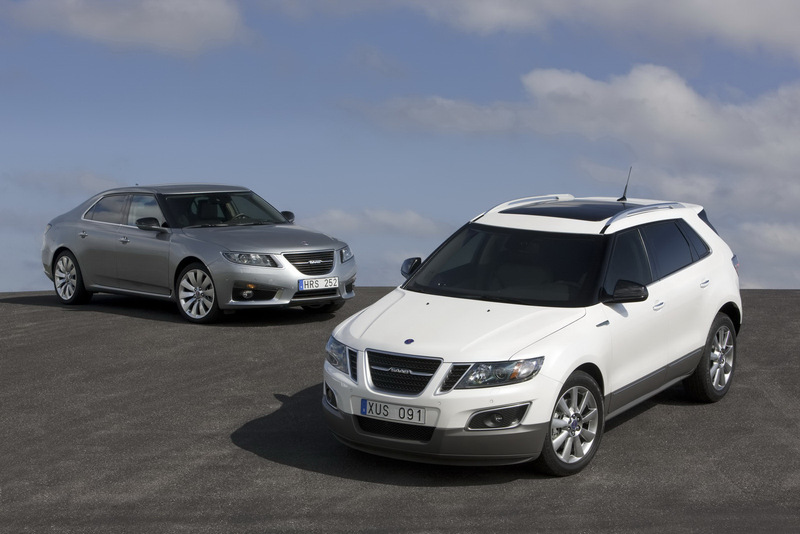 Moving away from the less important stuff it seems that unlike it’s American counterpart the 2011 Saab 9-4X is a lot better looking, more restrained (as you’d expect) and hopefully will be part of the success Saab needs. If you’re interested in the power this car can develop you should know it’s only available with a V6 engine. The choices you can make is whether it’s a naturally aspirated 3 liter which develops 265 horsepower and has a peak torque of 233 lb-ft or if you’re getting a smaller 2.8 liter version which does feature twin-scroll turbocharger. It may be smaller but forced induction make for 300 horsepower and 295 lb-ft. If engines and gearboxes is less important to you, trim levels are similar to the smaller sedans Saab has on offer but predictably it’s slower and has rather poor aerodynamics. Honda Ridgeline – a two years break or the end of manufacturing this model?